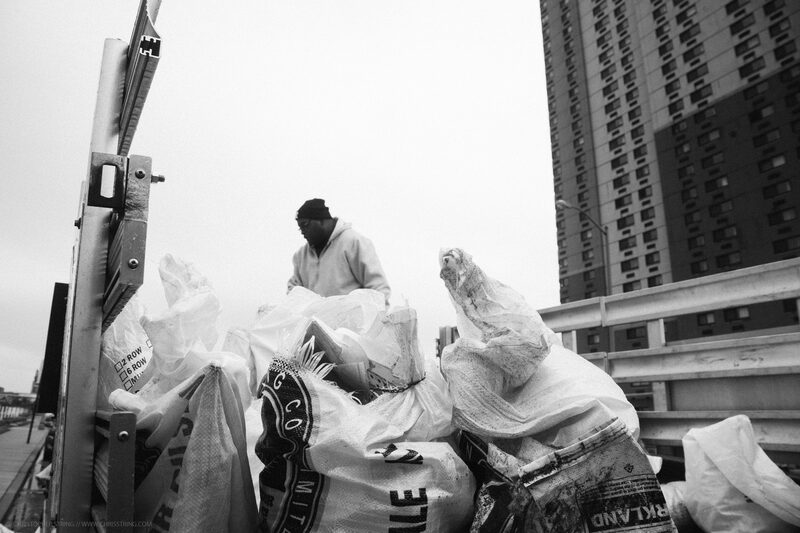 For a sum total of 980lbs. 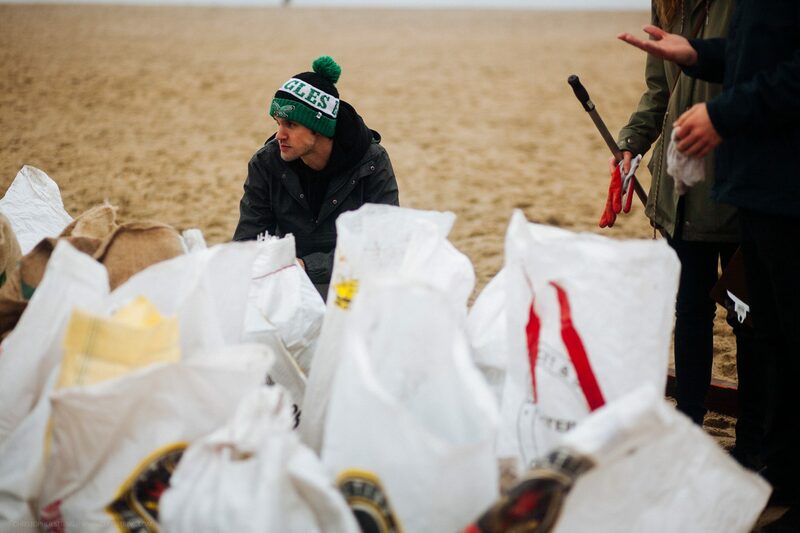 of trash collected! 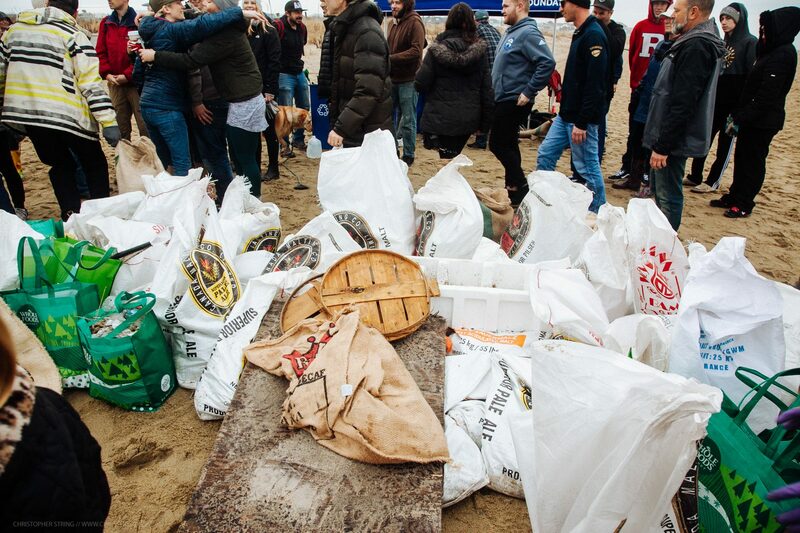 Great job to all those involved! 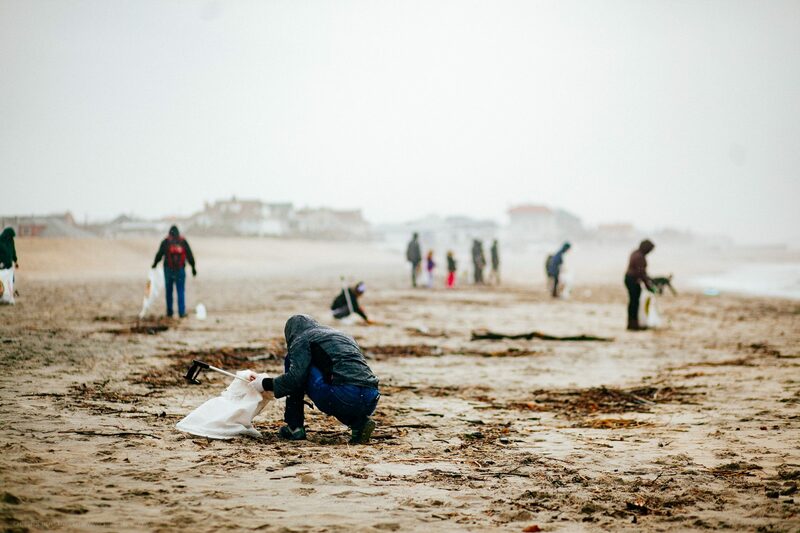 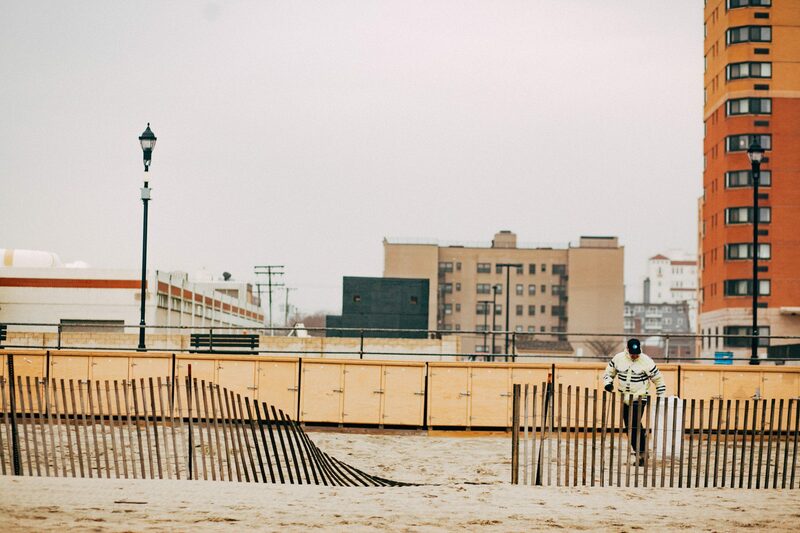 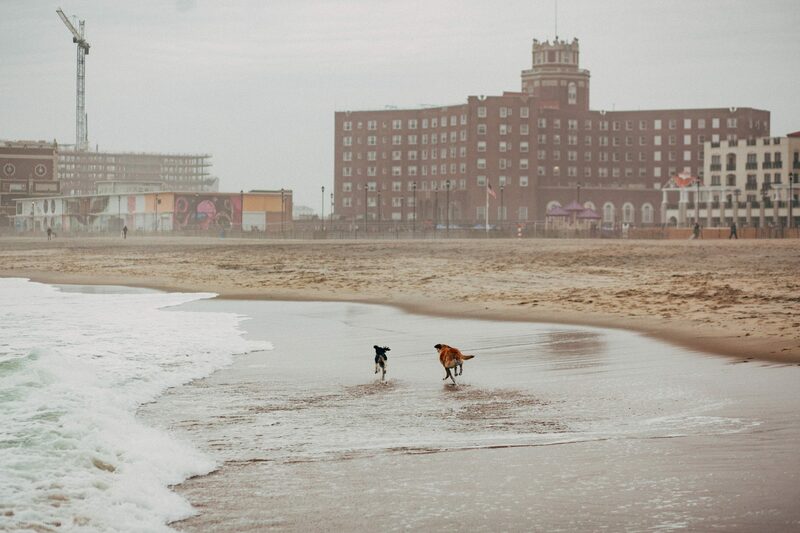 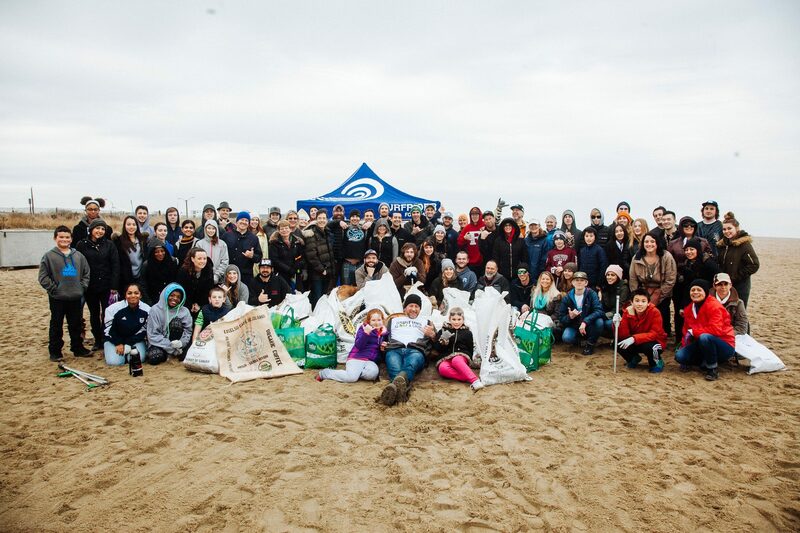 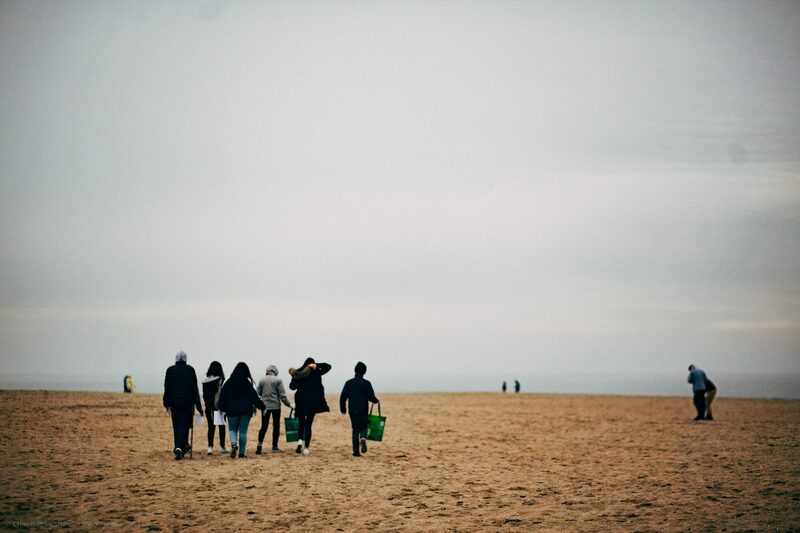 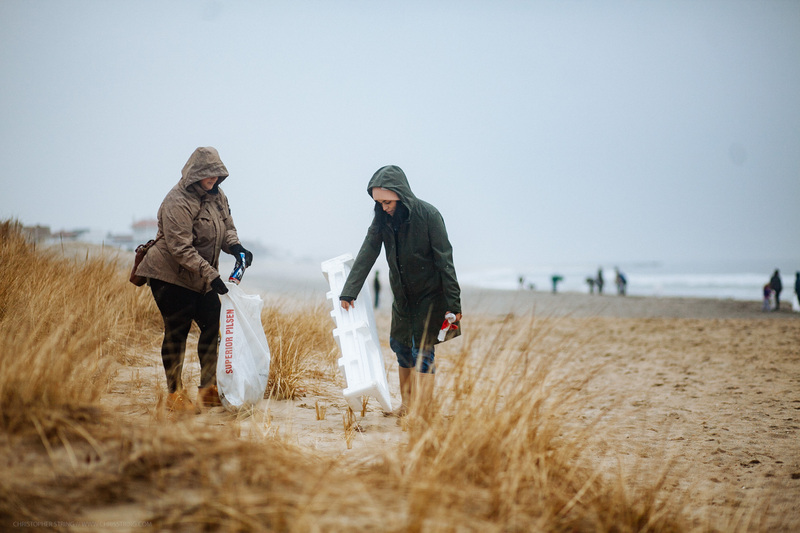 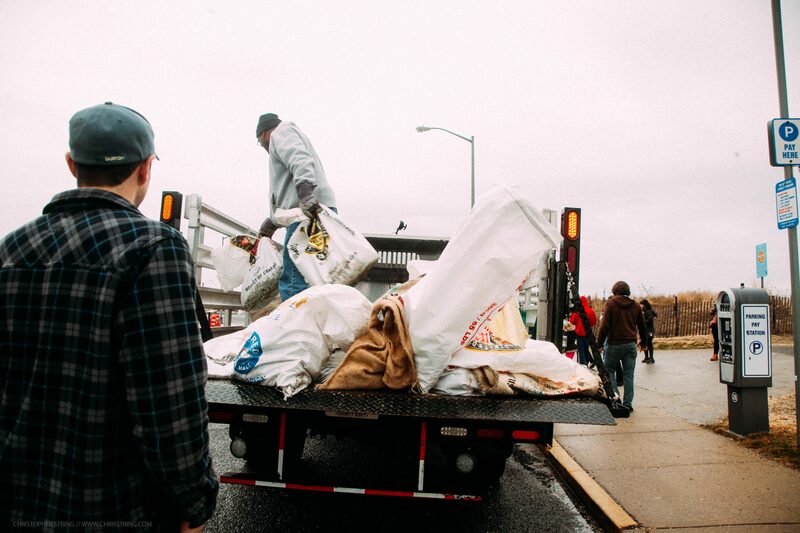 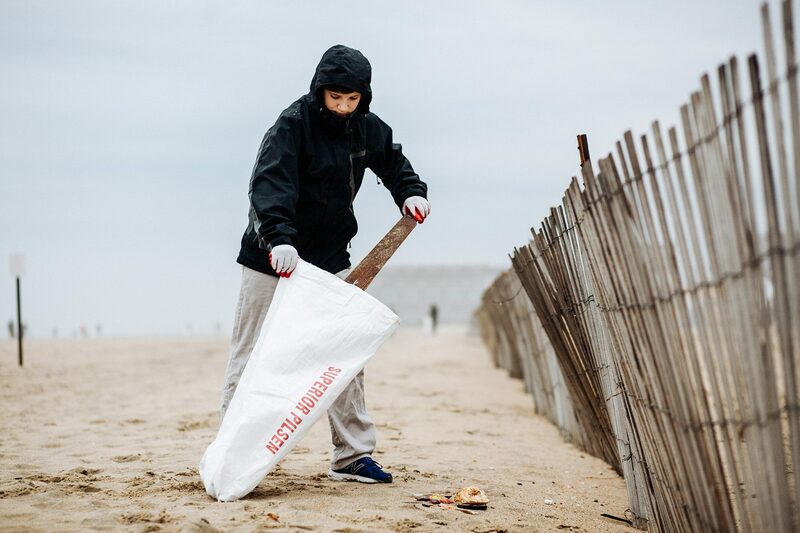 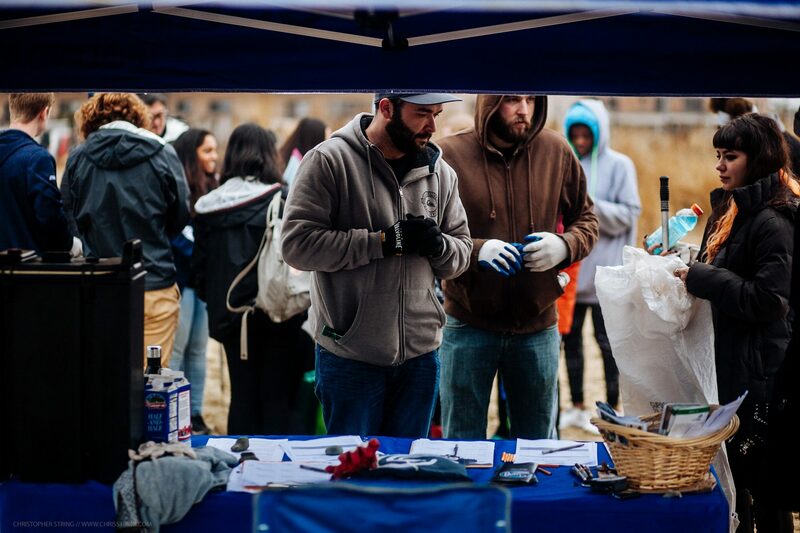 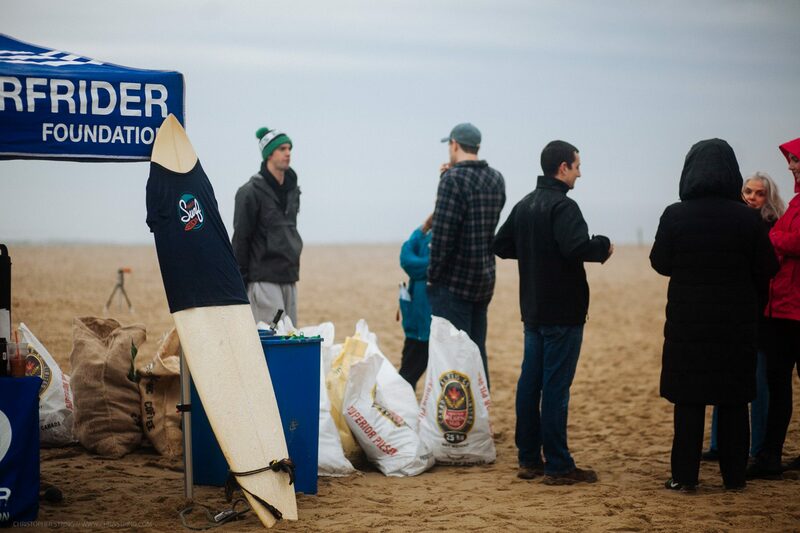 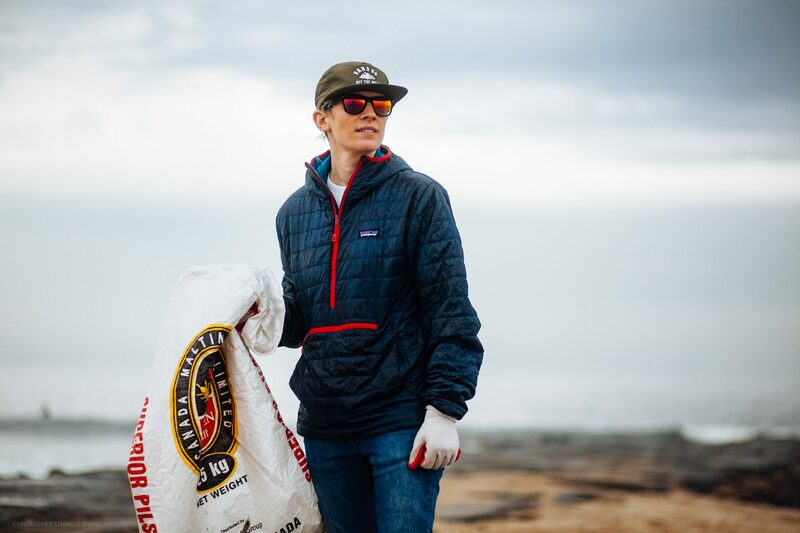 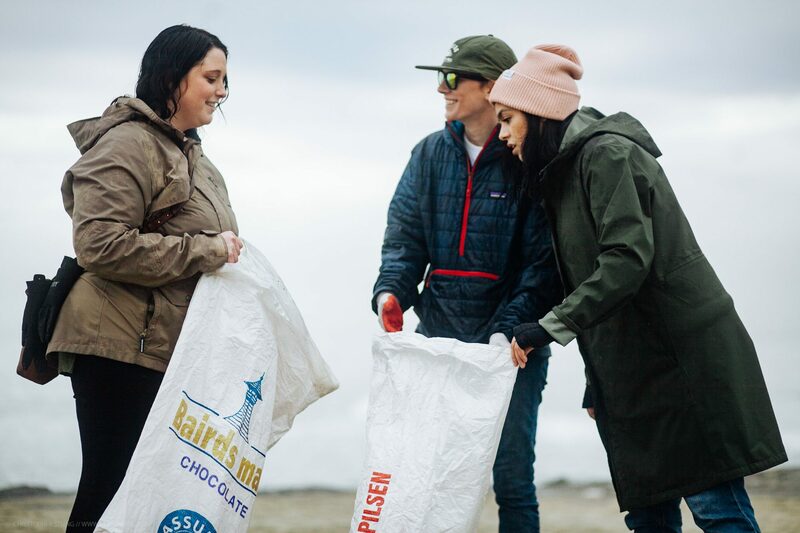 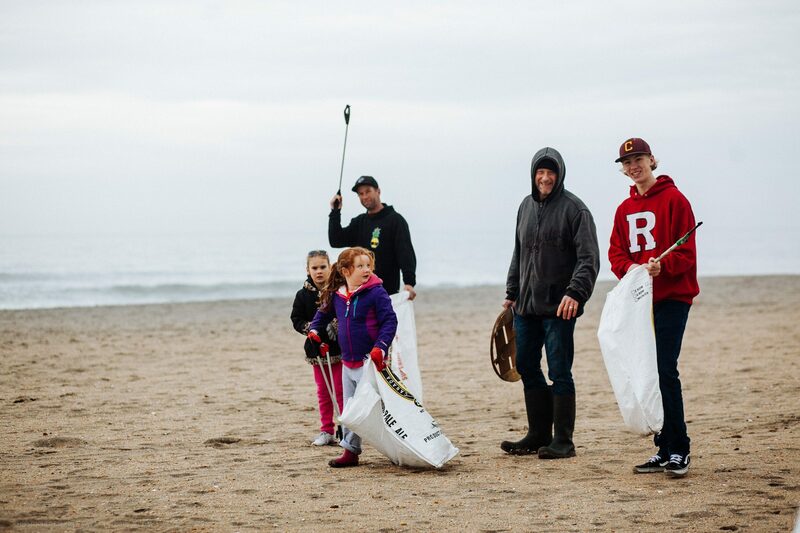 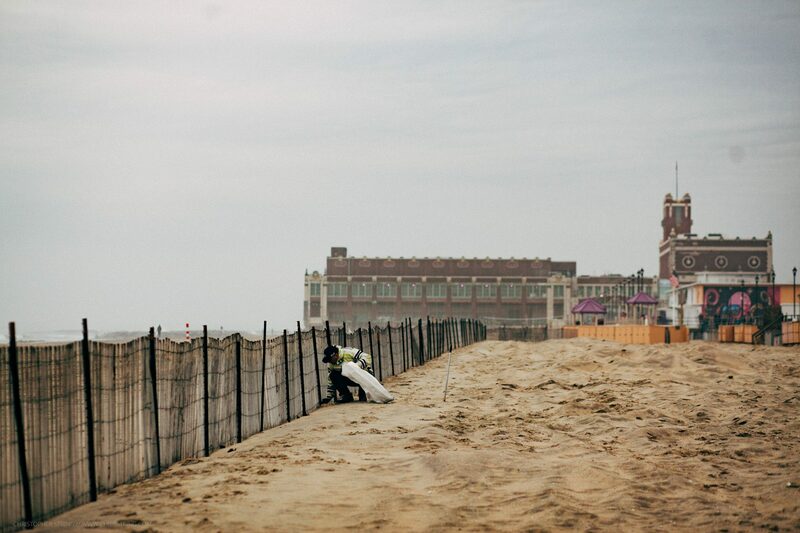 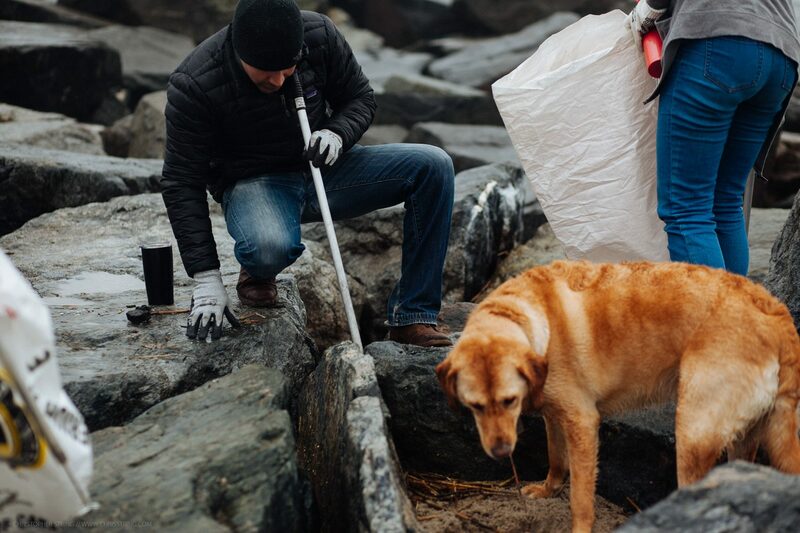 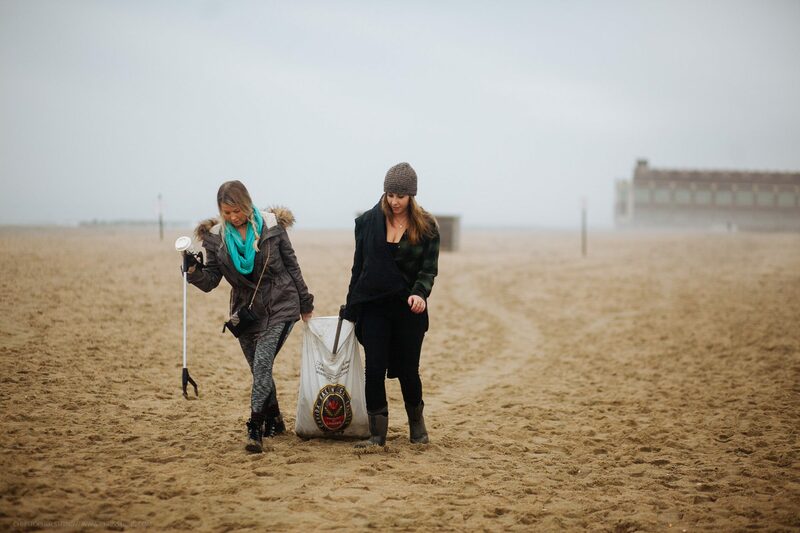 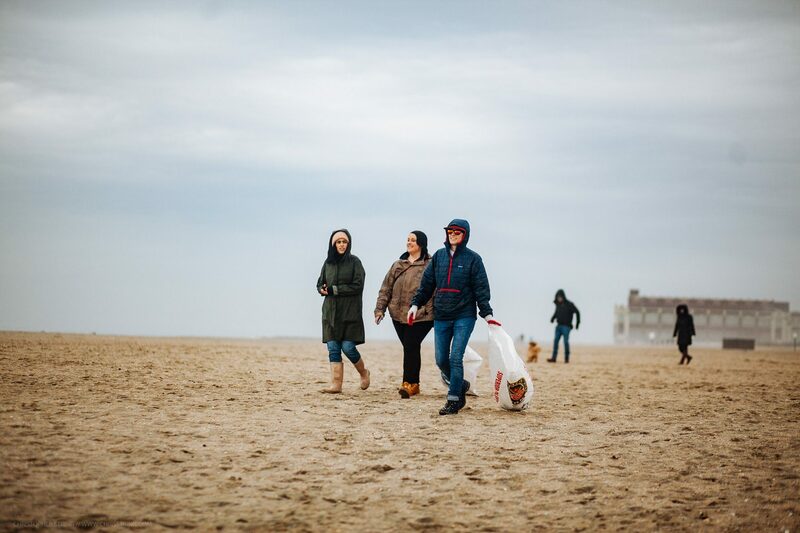 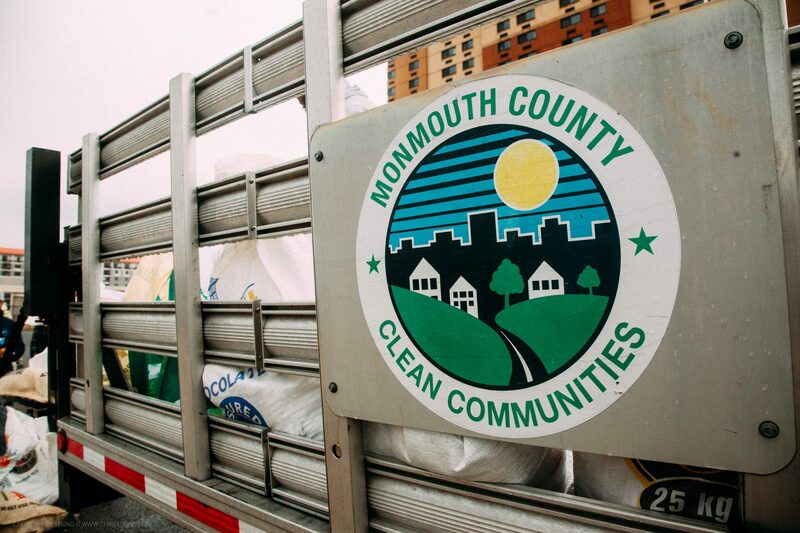 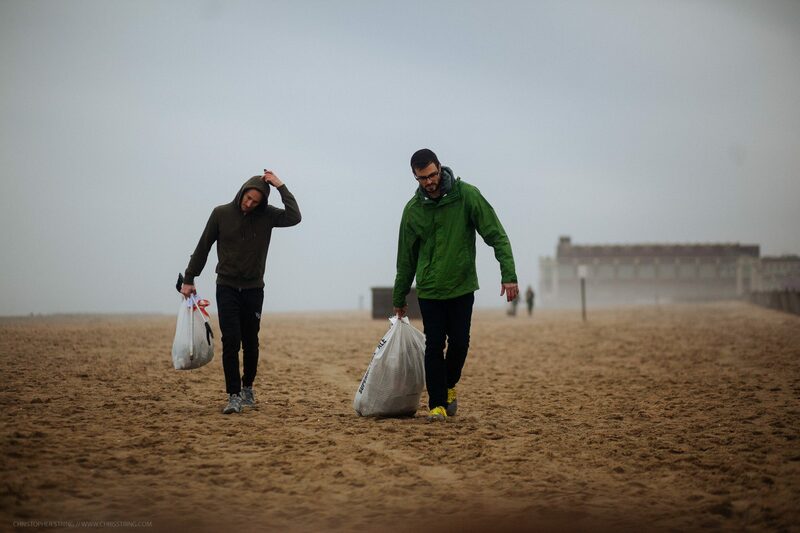 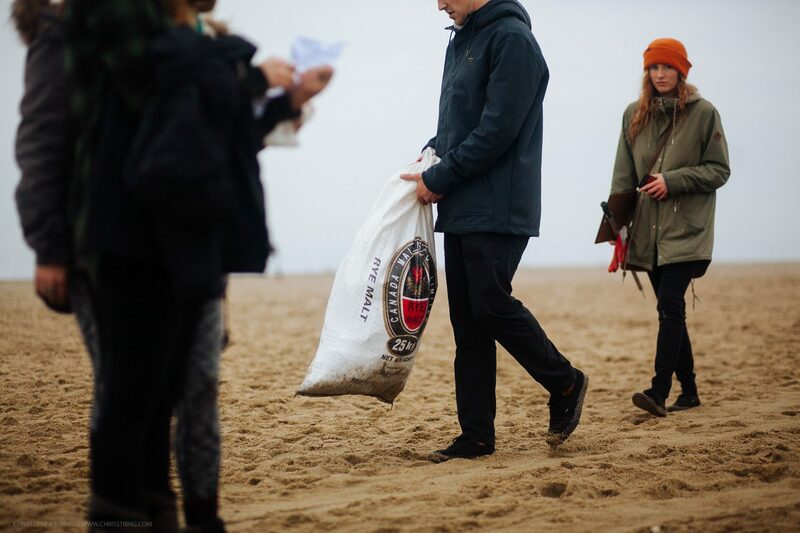 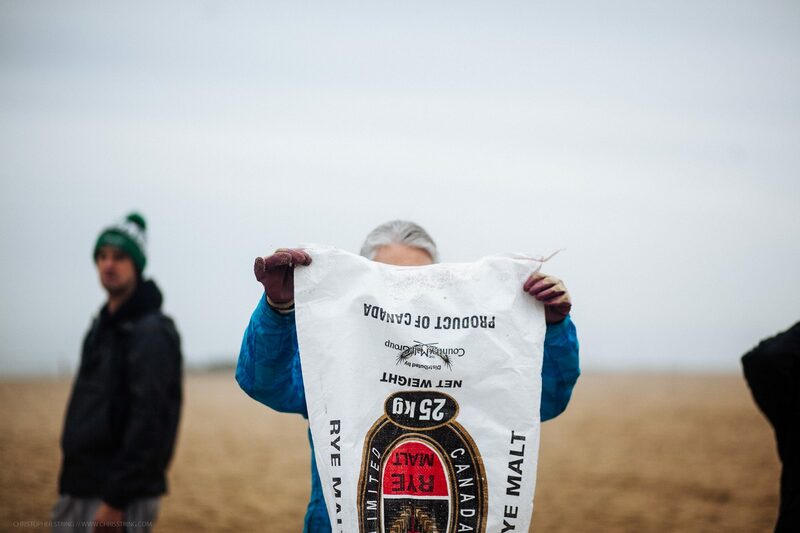 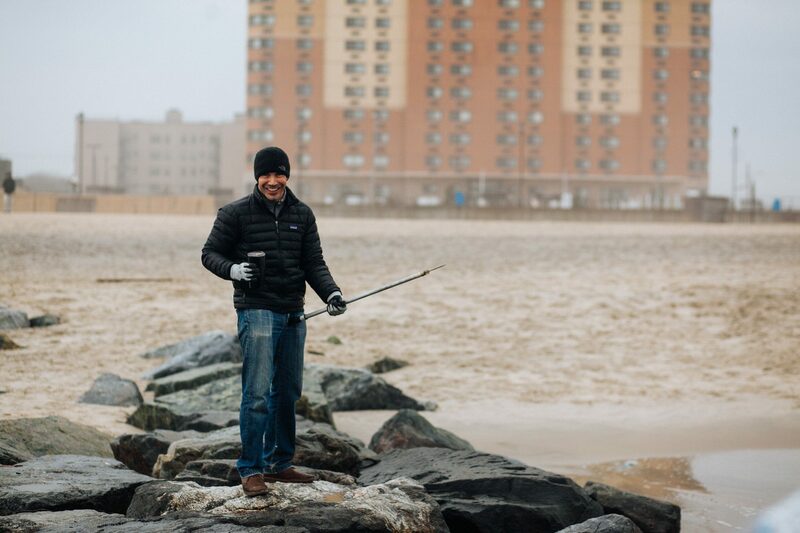 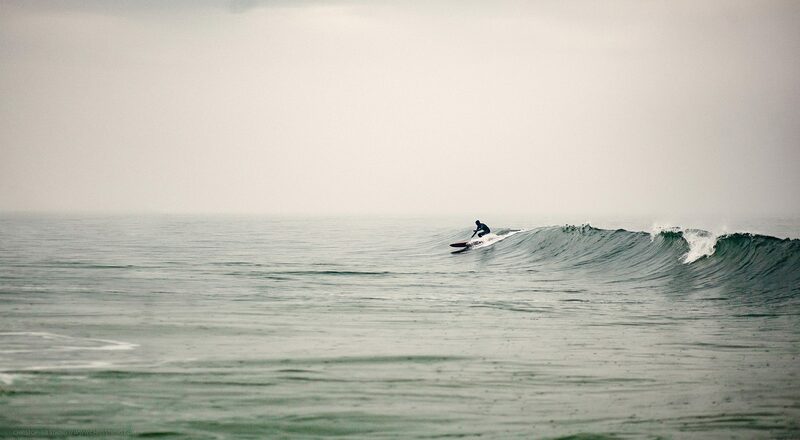 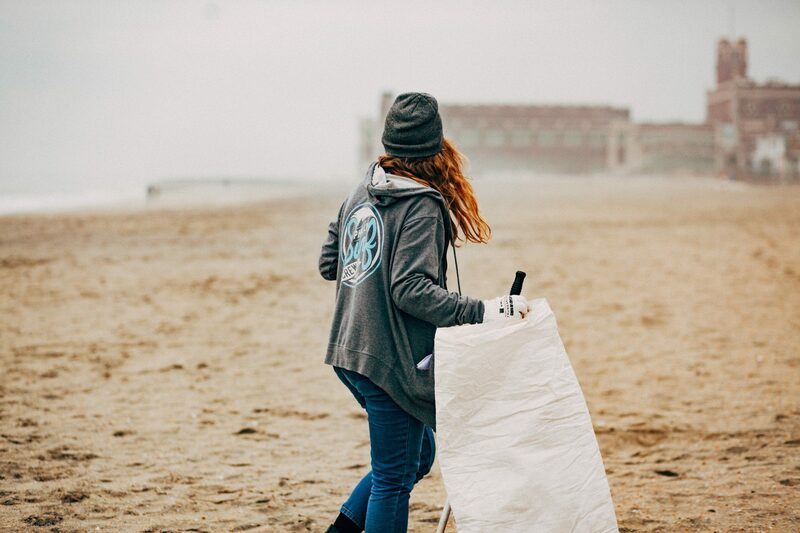 Philly Surf Crew is always looking to work in tandem with groups to clean up both at the beach and around Philadelphia. 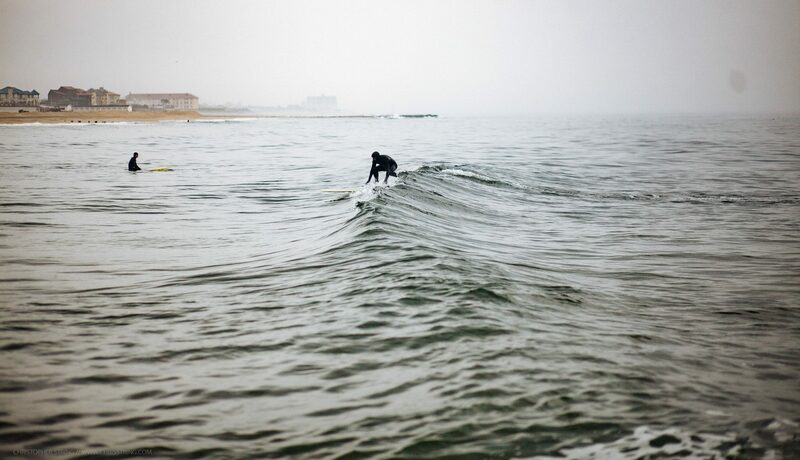 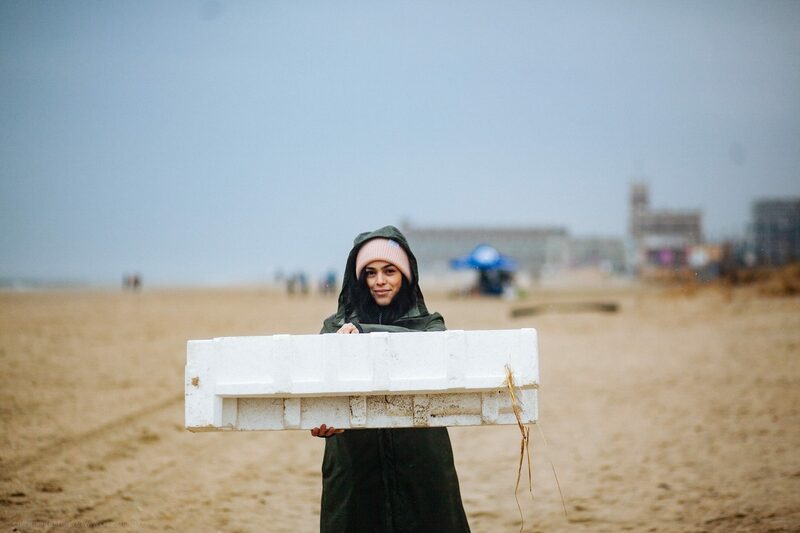 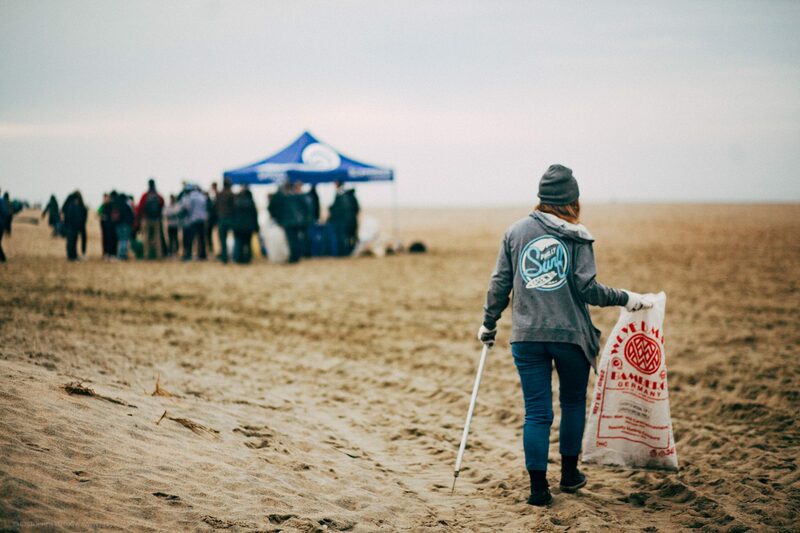 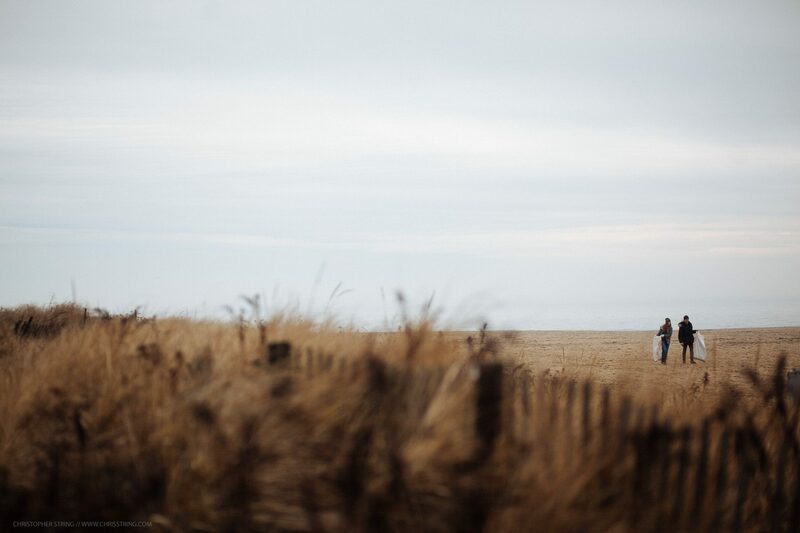 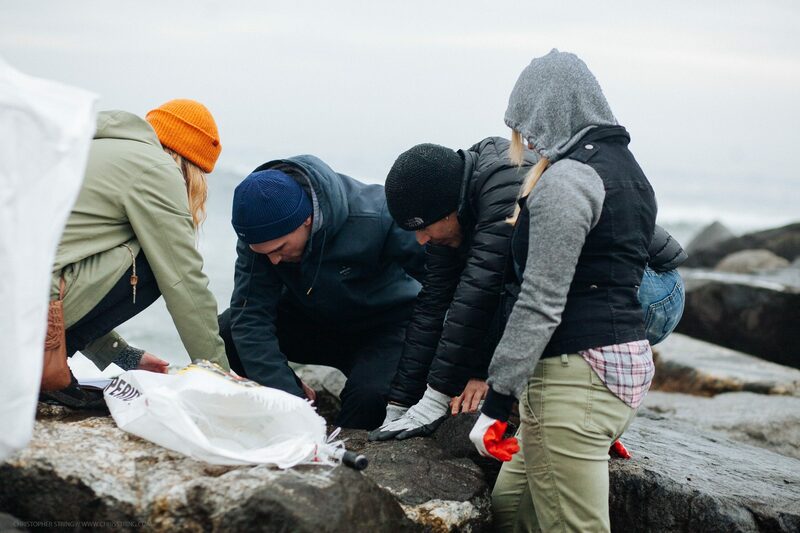 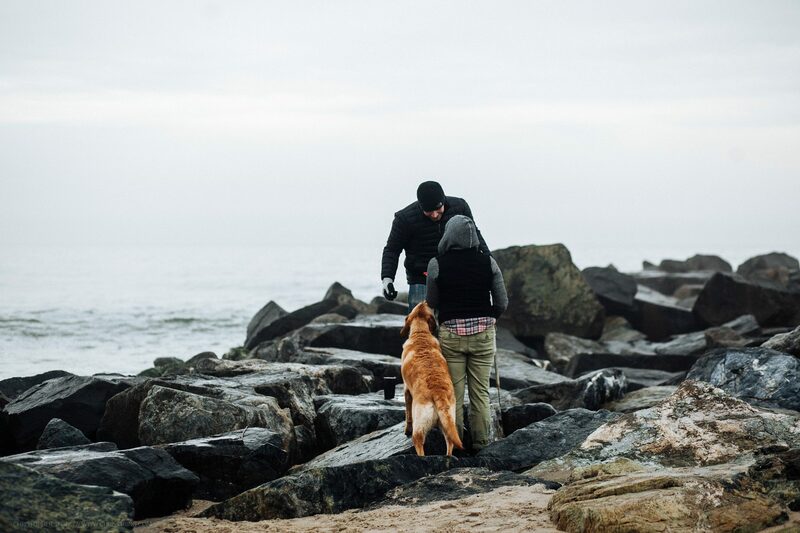 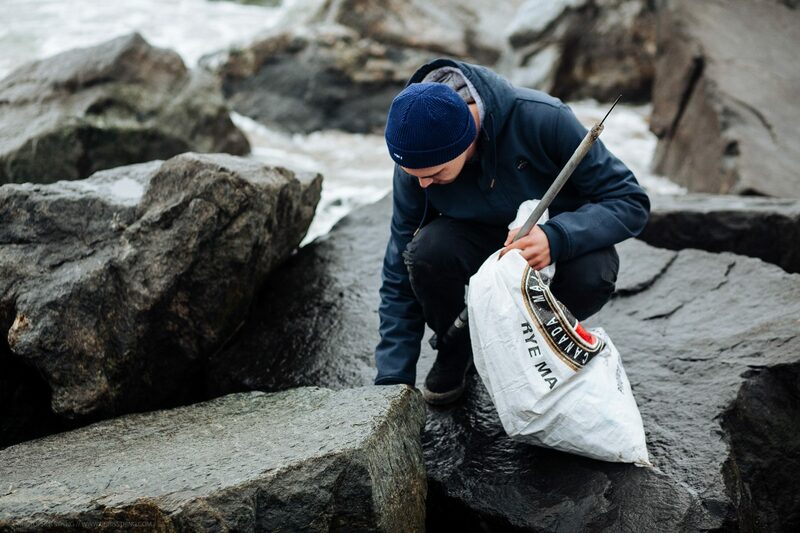 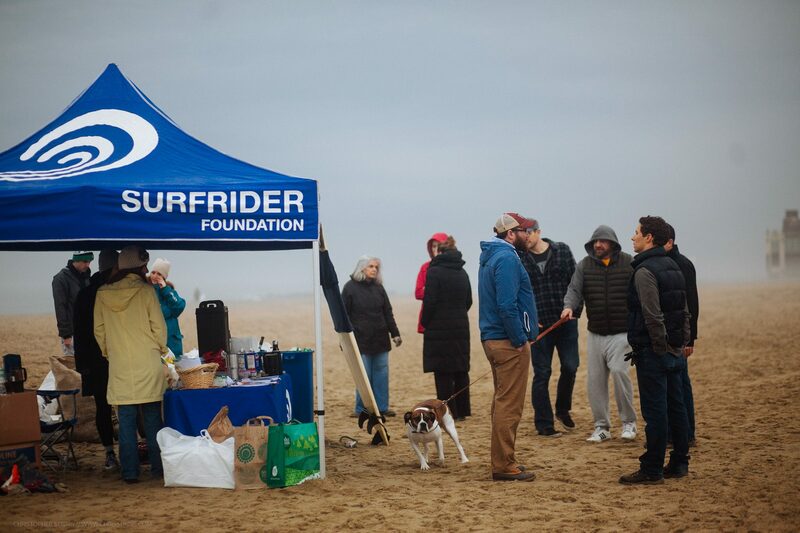 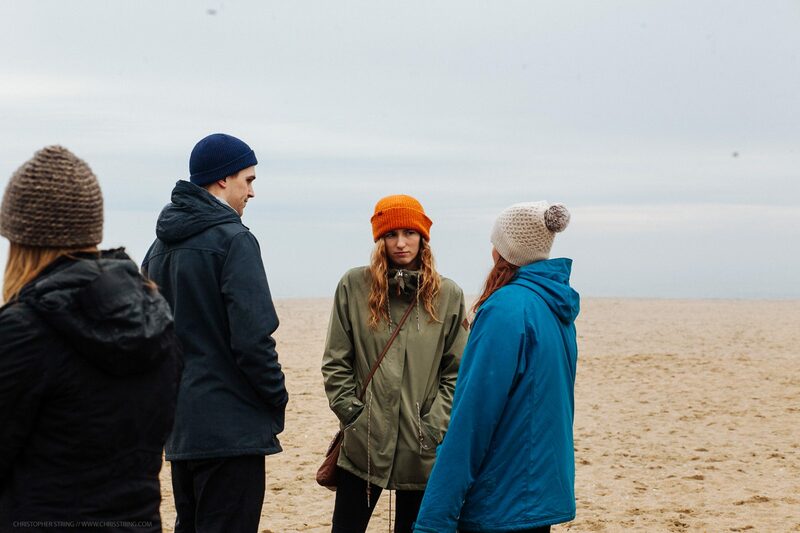 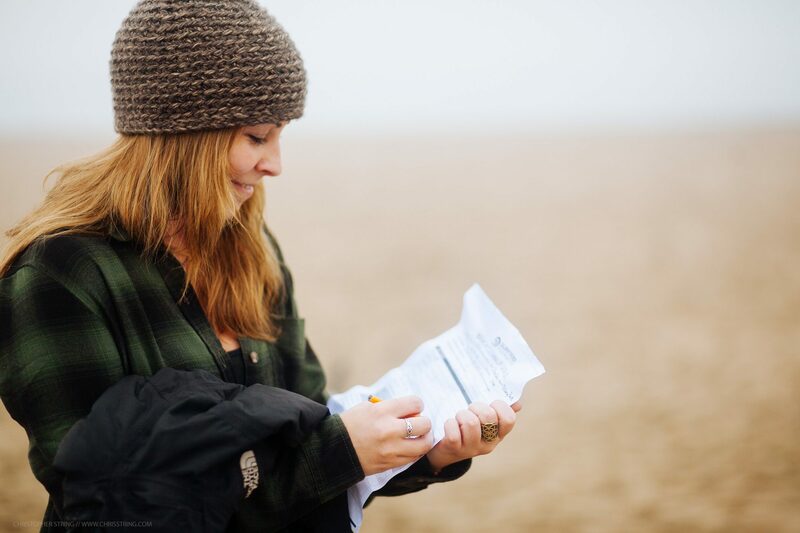 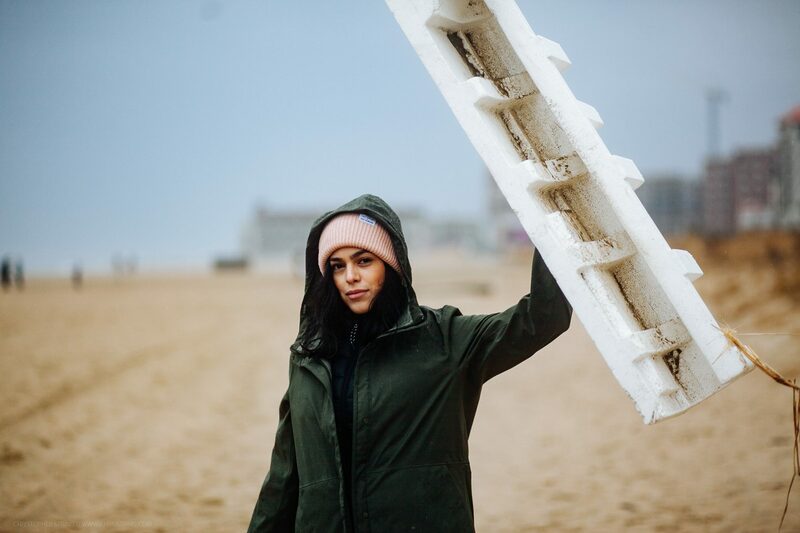 We highly encourage people from all walks of life to join Philly Surf Crew in our quest to get stoked on environmental stewardship and give back to our environment and the people.